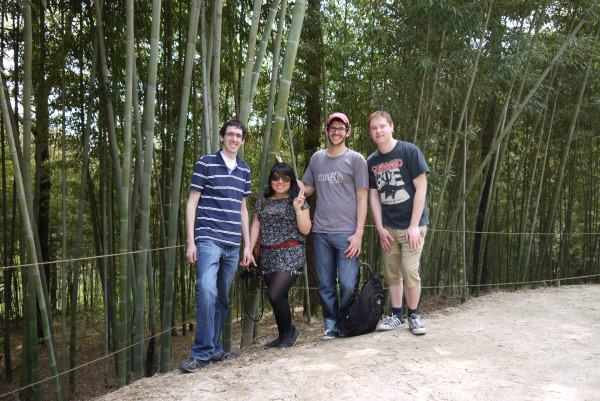 This weekend some friends and I ventured to Damyang for their famous Bamboo Festival. Because of the close proximity to Gwangju, where I teach English, this was a very convenient festival for me to attend. After a mere hour long bus ride (and it only cost me 2,000 won), we arrived at the festival. 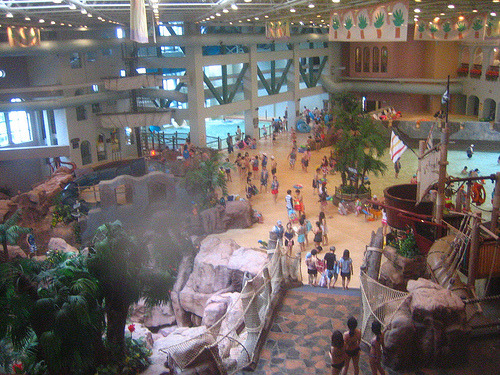 This past weekend, on Christmas Eve day, I went to Caribbean Bay with my family! Caribbean Bay is a water park that is connected with the amusement park, Everland. It is also known to be the biggest water park in the world! I heard people speaking so many different languages, foreigners from all over coming to enjoy themselves. Now, you may be thinking I’m crazy for going to a water park in the winter time, but this water park is open all year long with their indoor Aquatic Center! The water indoors is kept really warm. There is a wave pool, lazy river, spa, and several different slides. 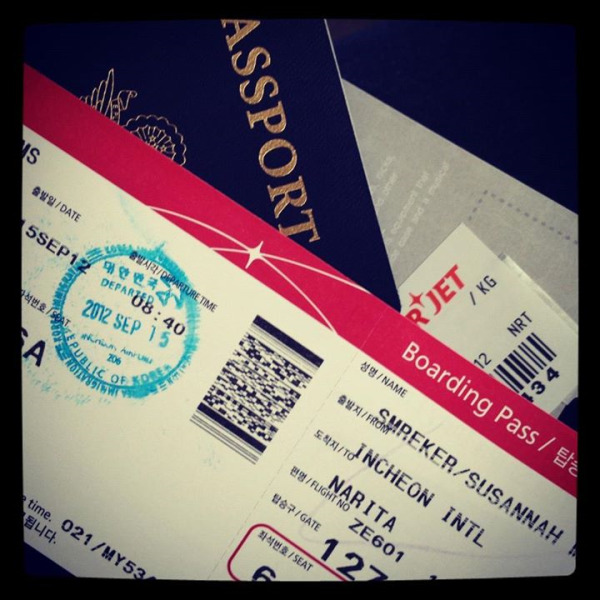 Jeju Island: The Top Vacation Spot for Teachers in South Korea! 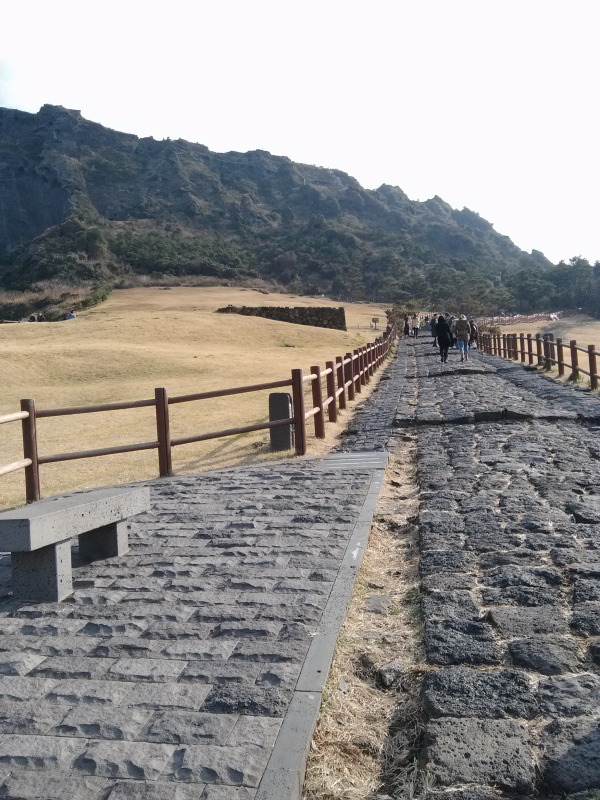 Jeju (sometimes spelled Cheju) is the biggest island in Korea, located off the south coast. 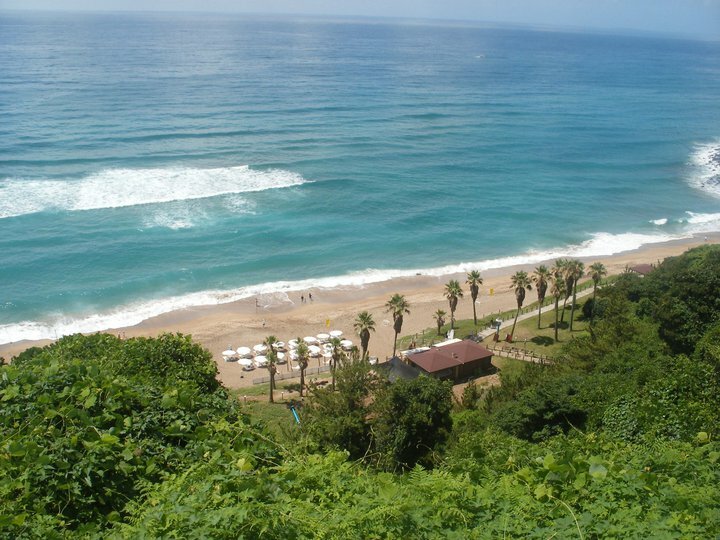 Jeju is known as the “honeymoon island” because it is a popular honeymoon and tourist destination for Koreans and surrounding countries. 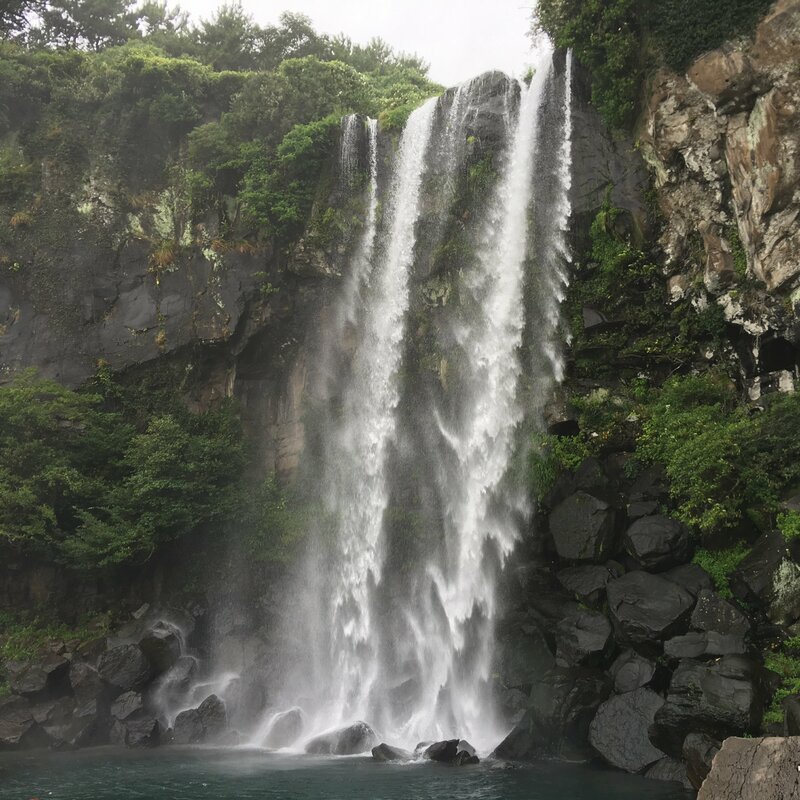 Jeju is a popular tourist destination because of its warm weather, beautiful beaches, natural volcanic sites, museums, theme parks, festivals, and culture.